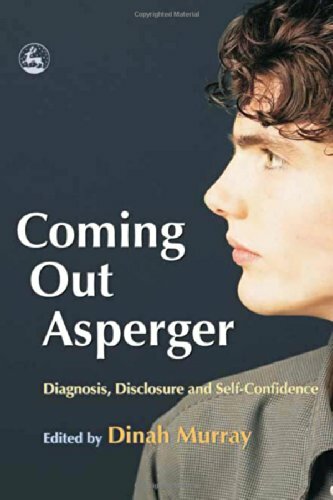 Explores the complexity of diagnosis for Asperger Syndrome, the drawbacks and benefits of disclosing a diagnosis of a "hidden disability," and how this impinges on self-esteem. The contributors offer a wide range of views on the implications. Includes a collection of personal, professional, and research-based accounts.